Earning A 2-Year Degree While Serving A 6-Year Sentence : NPR Ed An Obama-era program, which lets prisoners use Pell grants for college, is wrapping up its first year. So far, there's no indication whether the Trump administration will continue it past expiration. Waymann Washington, a 59-year-old prisoner at the Richland Correctional Institution in Mansfield, Ohio, was sentenced in 2012 for drug trafficking and is currently earning an associates degree paid for through a federal Pell grant. In 1978 Waymann Washington had two major things going for him: As a young man, he had his whole life in front of him. He'd also been granted a scholarship to go to college and play football. Two months into school, he dropped out. Right now he's serving a six-year sentence at the Richland Correctional Institution in Mansfield, Ohio, for drug trafficking. And at 59, he's found college again. 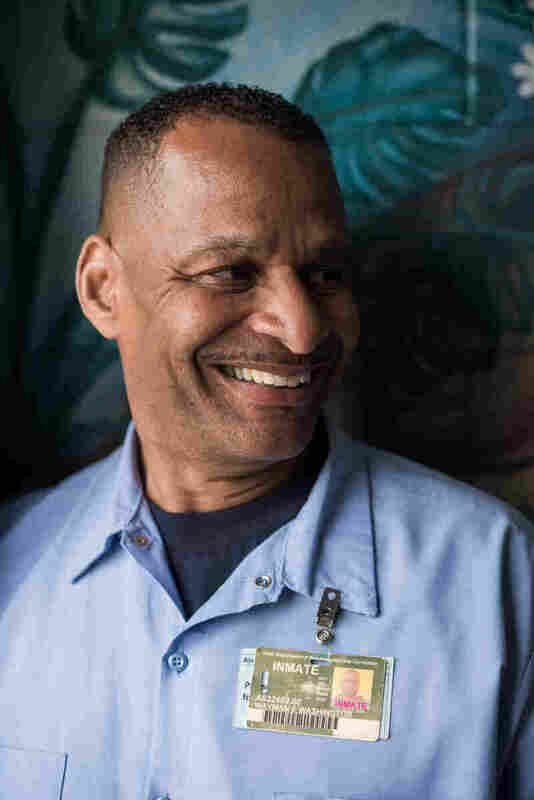 Because of a pilot program introduced by the Obama administration in 2015, inmates across the country, like Washington, have access to federal Pell grants to take college courses and earn certificates, associates and bachelor's degrees while serving out their sentences. Sixty-seven colleges were selected to partner with prisons to educate some 12,000 students in federal and state prisons while the pilot lasts. 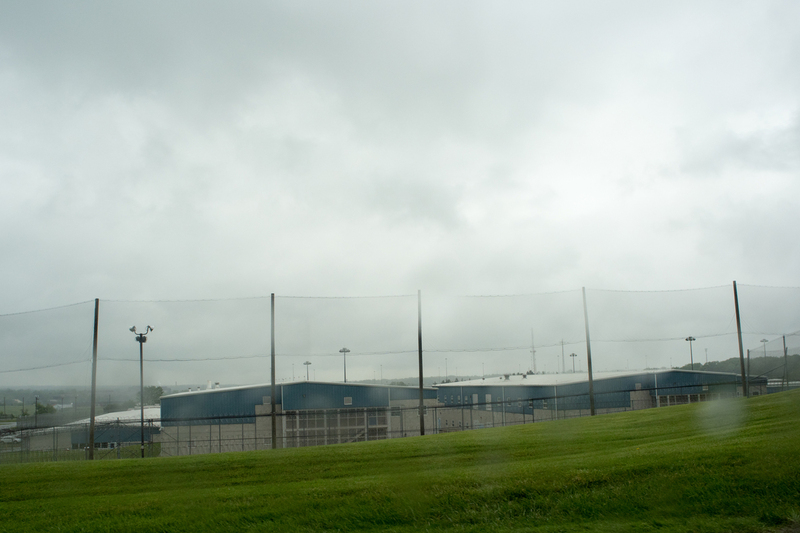 More than a dozen other inmates at Richland are taking courses alongside Washington through Ashland University in Ohio. Ashland is a Christian liberal arts school about an hour south of Cleveland and has the biggest group of qualifying prisoners in its program. Prisoners must have a release date within five years to qualify. "This is real. A lot of homework, a lot of studying, a lot of time invested," says Washington. "It really give us a brotherhood because we help each other out with homework. I have guys on the block who tutor me," because a lot of them used to be teachers themselves, he says. This semester Washington took business ethics, English composition, and philosophy. "These are really good lectures," he says. "And the good thing about the professors is you just email them and they'll email you right back." Inmates are not permitted to access the Internet, but they can download course materials and submit their work and questions to their teachers — a combination of current and retired Ashland faculty and adjunct professors — through their tablets, using secure kiosks located inside the prison. For decades, one man, David Webb, has run the Ashland University correctional program. Years ago, prisoners were allowed access to Pell grants. In 1994, President Clinton signed a crime bill banning prisoners from using the federal funding. "This bill puts government on the side of those who abide by the law, not those who break it," the president said. "On the side of the victims, not their attackers." Without those resources, the educational infrastructure inside prisons all but crumbled. "We could do college classes, but not offer the degree program," at Ashland University, Webb says. When the Pell pilot program began. the university went big, offering associates degrees to about 650 prisoners, and building a bachelor's program. But the future is uncertain again. The program is experimental by nature and set to expire in 2019. President Trump's administration has not indicated whether there will be an extension. In the past, Attorney General Jeff Sessions has expressed skepticism about prison education programs. Research that shows when inmates get a college education, they're almost half as likely to end up back in prison. Waymann Washington is working toward his associates degree. After prison, he hopes to finish his bachelor's. Still, Webb says educating prisoners is just as controversial as it was when he first came on the job. He's put two of his own kids through college, and soon one more, so he can understand why people are upset that a person who has committed a felony is going to school for free, "But we also have to look at, 'What is the impact to society?' Because 90 percent of them are going to return to society." For now, Washington and other prisoners are still working toward their degrees. "I don't want to say this the wrong way, but it's really a good thing that I got here," says Washington. If he didn't, he says, who knows where he would have wound up.